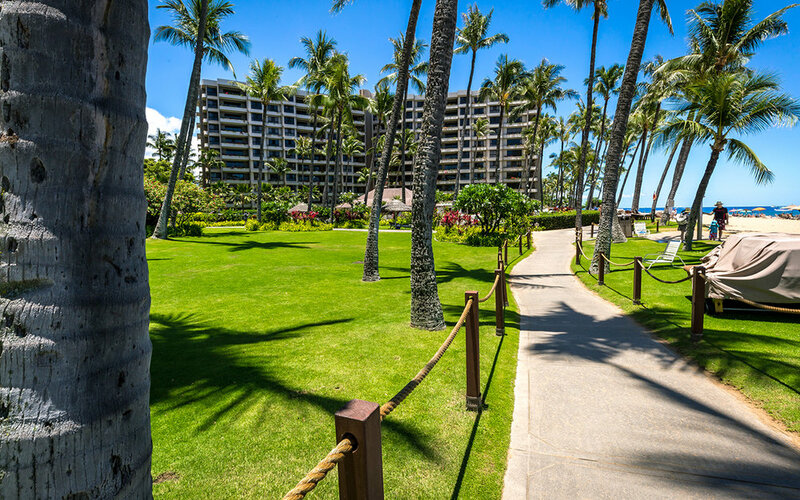 Kaanapali Alii Resort condos on Kaanapali Beach in Maui. 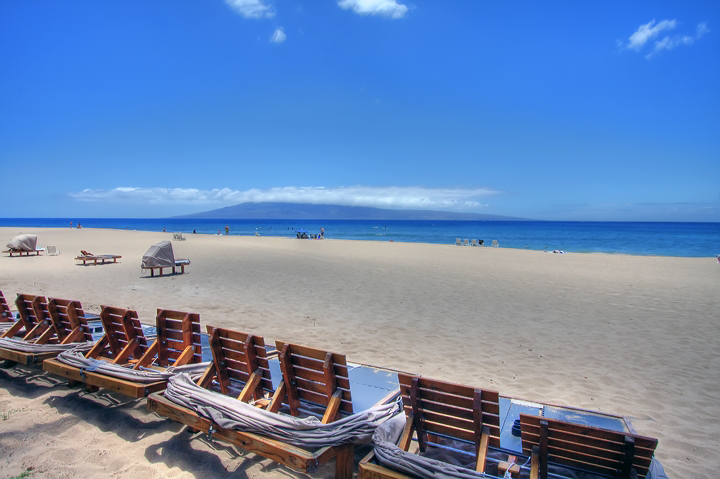 Get great rates and no service fees when you book direct with the trusted, local choice for Maui vacation rentals. 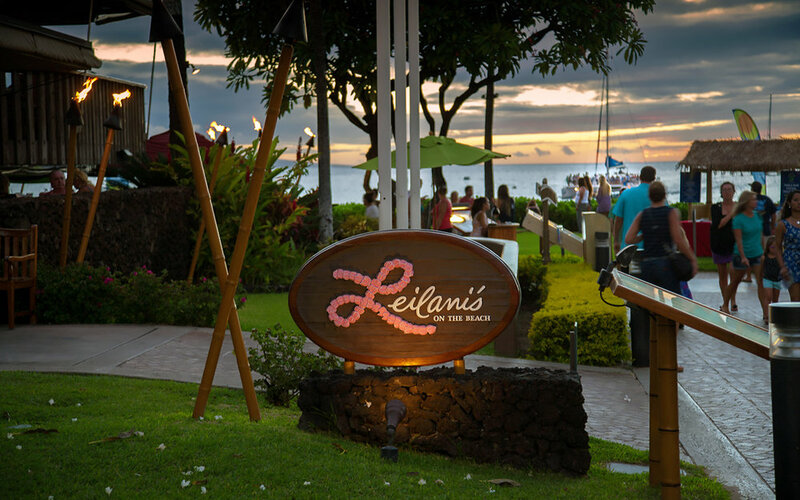 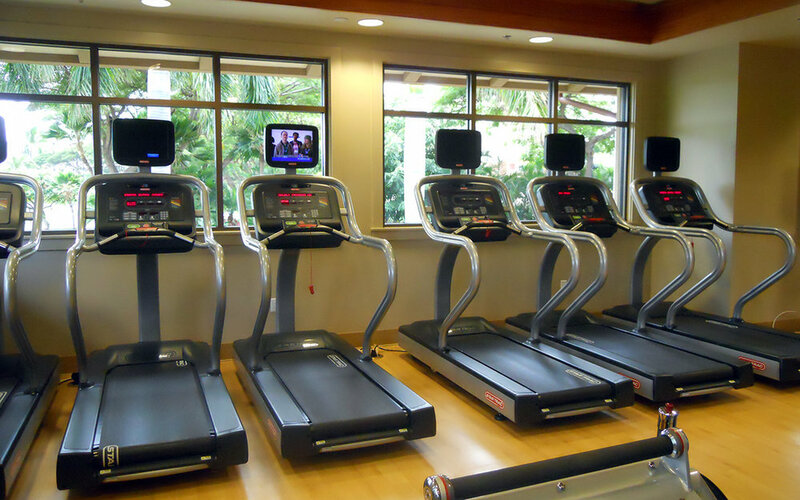 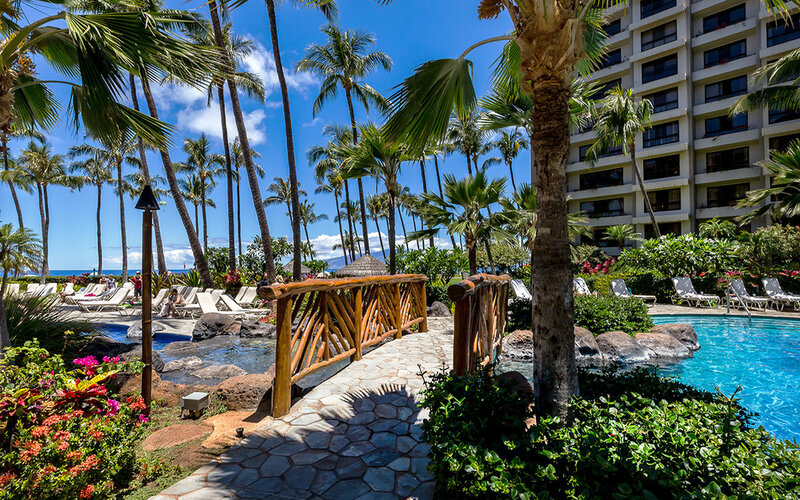 Long ago Hawaiian kings and queens would retreat to the area of Kaanapali to relax and rejuvenate. 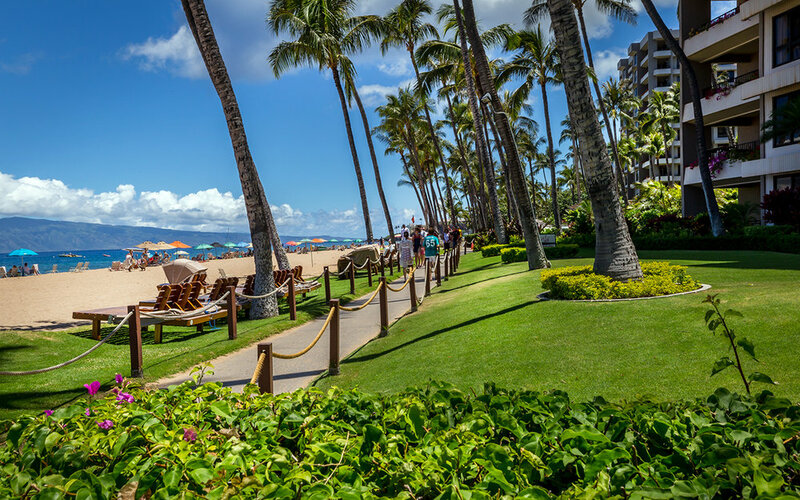 Considered one of the most prestigious island resorts on Maui, the Kaanapali Alii continues that legacy, offering all the services and amenities befitting the most discriminating traveler. 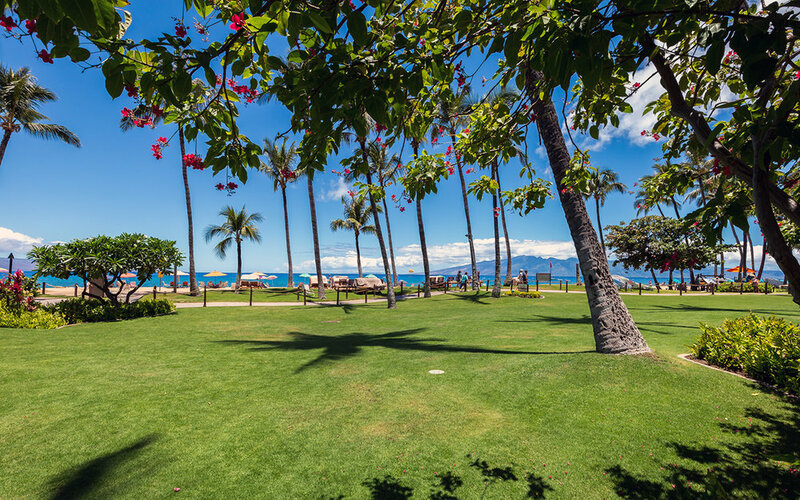 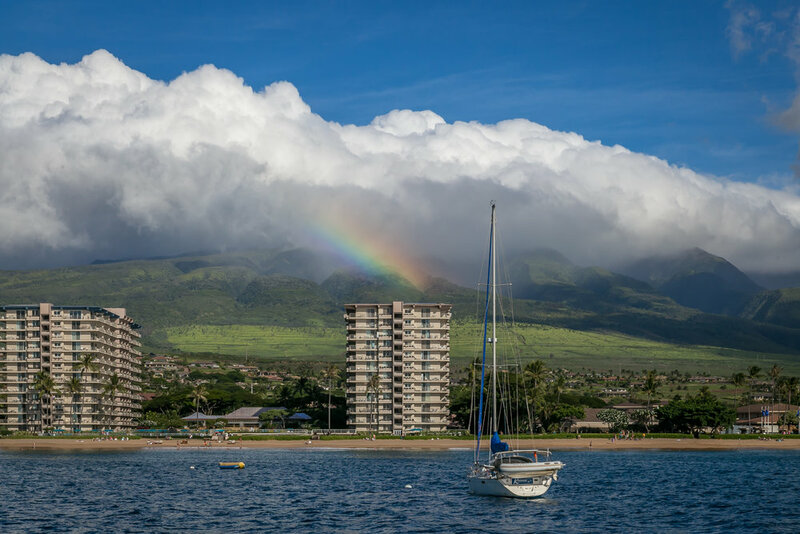 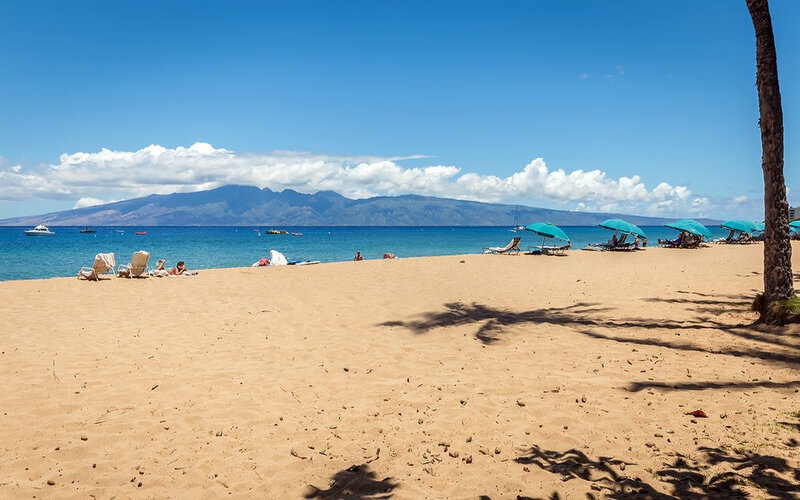 The property sits directly on Kaanapali Beach, providing breathtaking views of neighbor islands Lanai and Molokai and easy access to premiere water sports and activities that leave right from the beach. 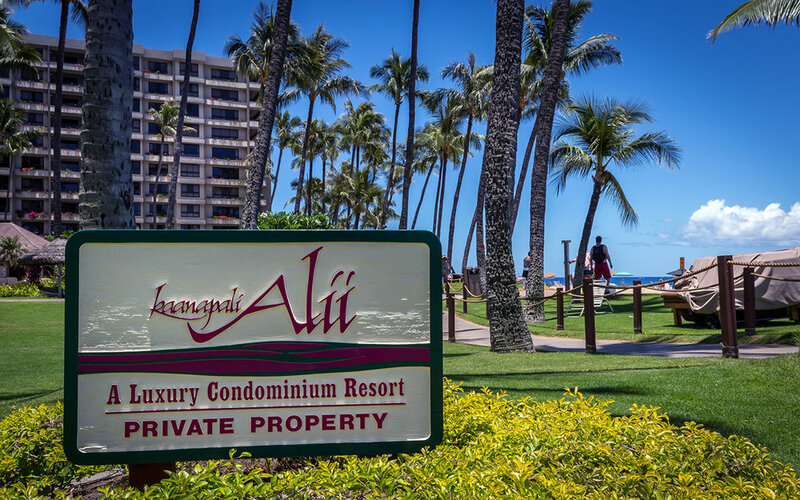 Kaanapali Alii is a full-service resort featuring luxurious, beyond-spacious accommodations with 1,500 to 1,900 square feet of living space. 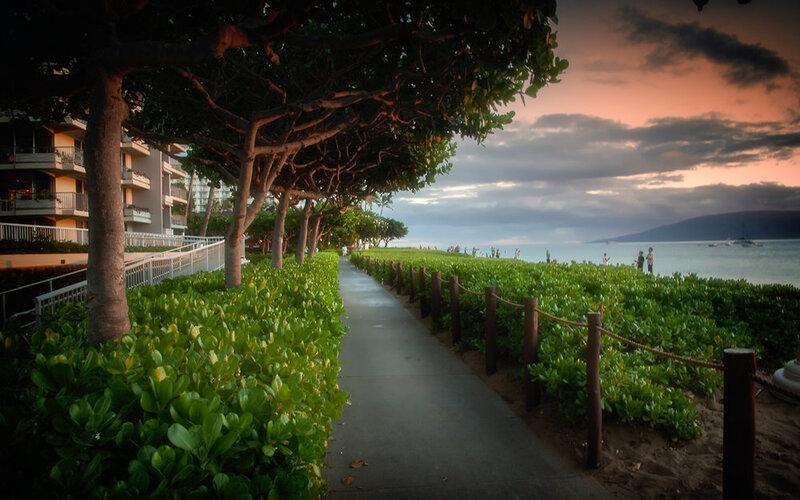 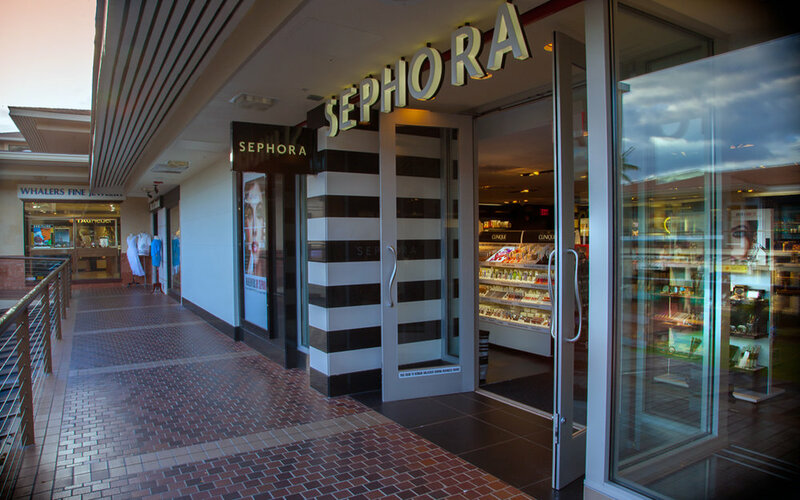 You'll enjoy the convenience of the boardwalk fronting the resort that leads to Whalers Village, the largest outdoor shopping mall on Maui. 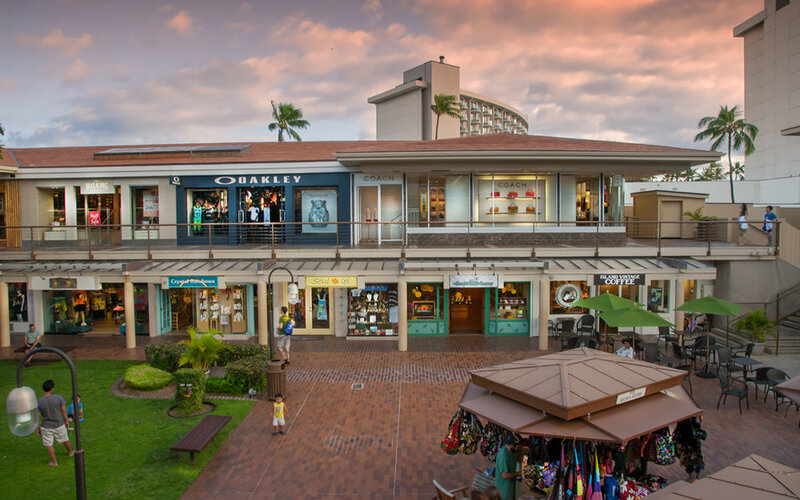 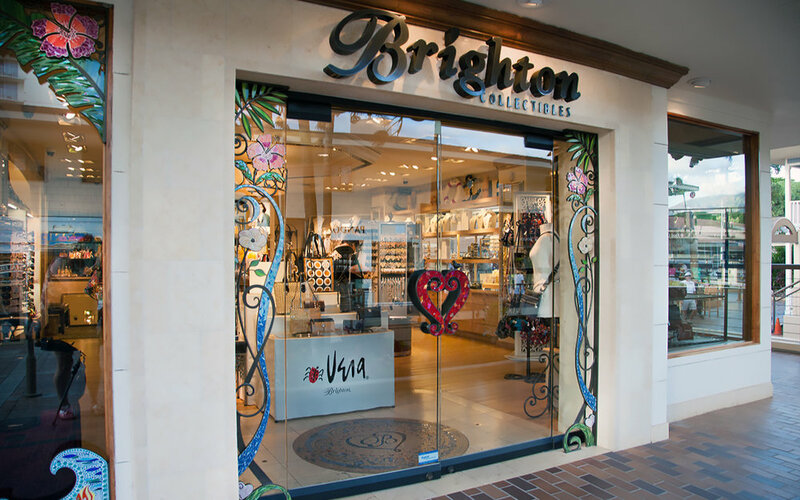 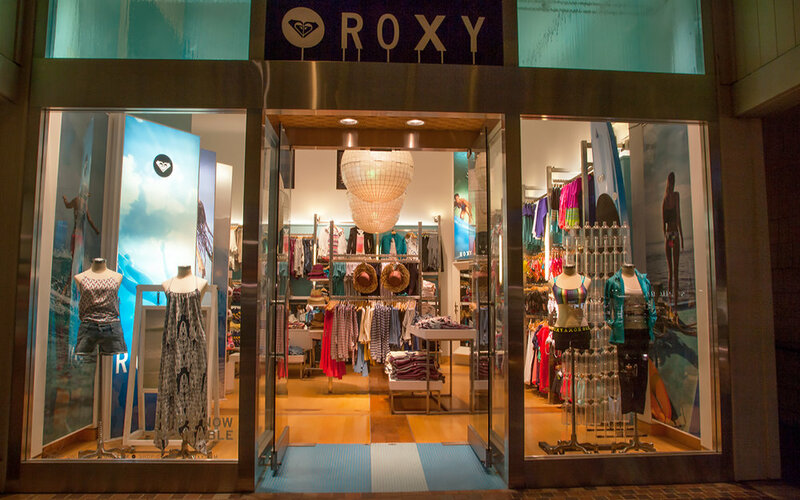 There you will find arts, entertainment, boutique shopping, and a wide range of dining opportunities for the entire family.